My card today is using the May 2015 Card Kit, along with the camera2stamp and patterns4camera stamp sets. 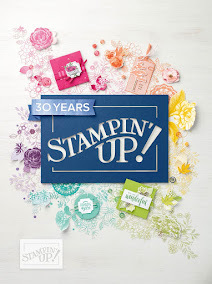 The Stamps of Life has the most amazing kits and you truly get your money's worth. 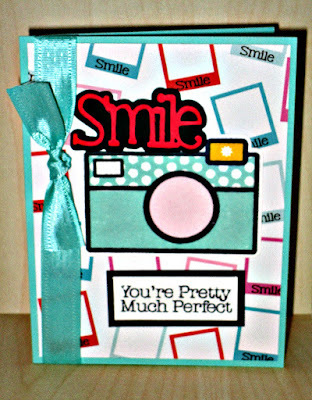 My card measures 4-1/4 x 5-1/2 and the Smiles Paper Collection measures 4 x 5-1/4. 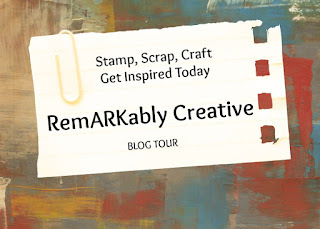 I used coastal cabana in for the main camera and bubblegum ink from the Stamps of Life.